My lips are always dry! It gets especially bad during the summer and winter seasons! I swear I go through a tube of chap-stick a day. 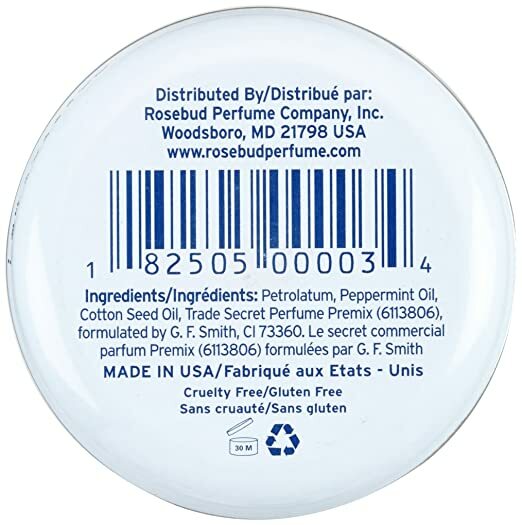 The other day I was reaching for my favorite lip balm (above) : The Rosebud Lip balm (here is the link ) and found the jar to be empty. 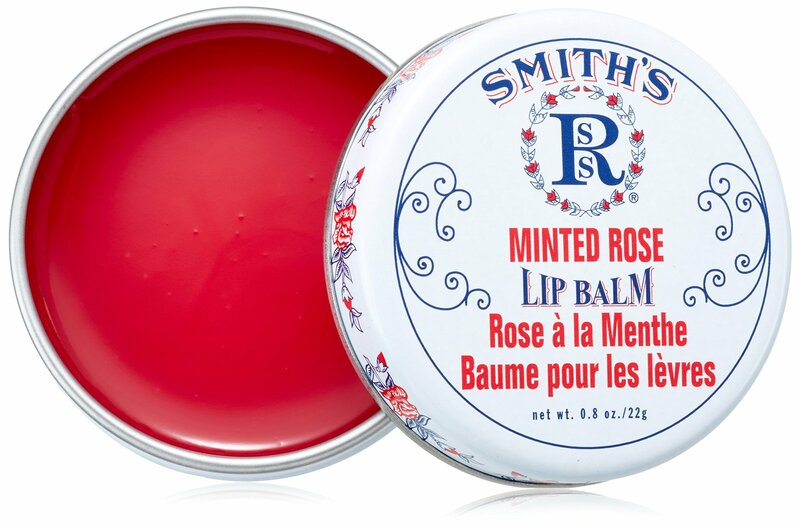 Instead of buying a new balm and waiting for it to come in the mail, I decided to see what rose balm was all about and if I could remake it. To my surprise the ingredients were quite simple. Petroleum, Essential Oils, Carrier (cottonseed) Oil and a bunch of different, “secret” perfumes LOL! So lets get started with this DIY version of one of my favorites (minus the perfume)! P.S -You can tweak and manipulate the recipe to your hearts desire! So many combinations are possible! OPTIONAL: Lipstick for tint: I added 1/4 of a tube of old lipstick I had laying in a drawer for my mixture to take on some color. Depending on the pigment of the lipstick, you may need to add more or less. Combine all of your ingredients in a microwave safe bowl and microwave 10-15 seconds at a time. You want to stir the mixture every 10-15 seconds so it all melts and mixes evenly! I hope you loved this DIY! Let me know what you think in the comments below!